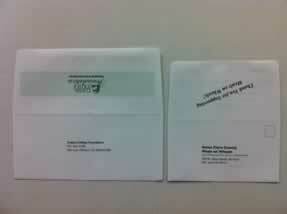 Envelopes are our specialty here at First Impressions. Through our custom envelope printing department we are able to offer high quality envelopes at extremely competitive prices. 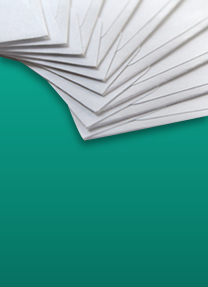 First Impressions printed over 200 million envelopes in 2011, making us the largest envelope printer in Northern California. 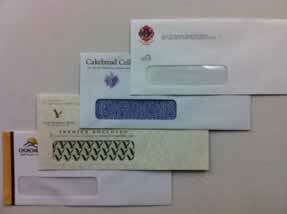 Our attention to details and quality has made us a trusted supplier of custom printed envelopes. All our machines can simultaneously print on both sides allowing us to speed up production time and offer an extremely competitive price. Our 4-color Jet press has a UV attachment to eliminate the normal “offset” that you experience when printing on pre-converted envelopes. By eliminating the offset it also allows for full coverage to be printed on the envelopes.